We put our clients first. We will work hard to determine each client’s individual needs and to ensure that our clients invest their hard earned money on the best properties available. 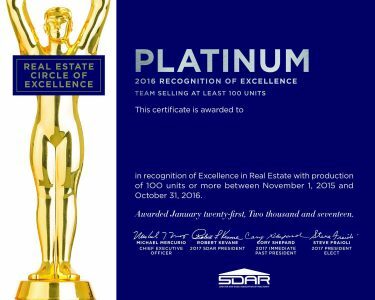 With 20 years of experience assisting with real estate transactions ranging from residential to commercial, Single Oak Realty can assist with any transaction. We look forward to assisting you in securing your next investment.